CABTC Members achieved 363 titles in 2017. In 2017, CABTC Members participated and titled in events sponsored by AHBA, AKC, ASCA, BHA, CPE, C-Wags, PWDCA, TDAA, UKC, USDAA, and WCRL. 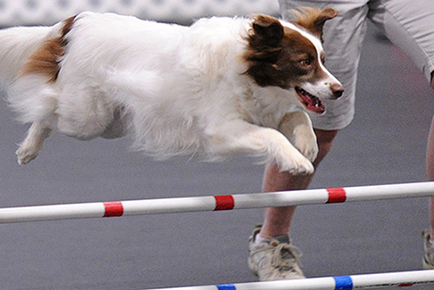 In 2017 CABTC Members titled in Agility, Barn Hunt, Conformation, Coursing, Dock Diving, Herding, Rally, Obedience, Tracking, Trick Dog, and Water Dog.